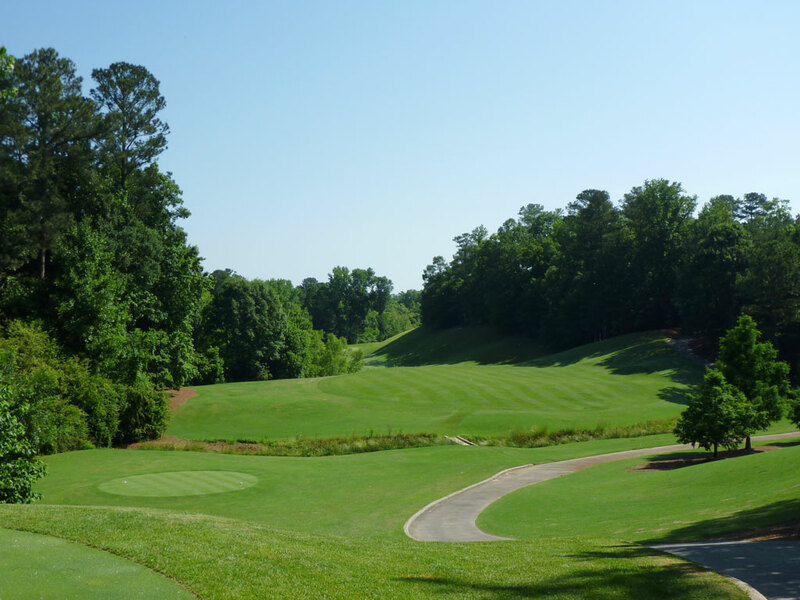 Course Website: Official Website - Visit Golf Club of Georgia (Creekside)'s official website by clicking on the link provided. 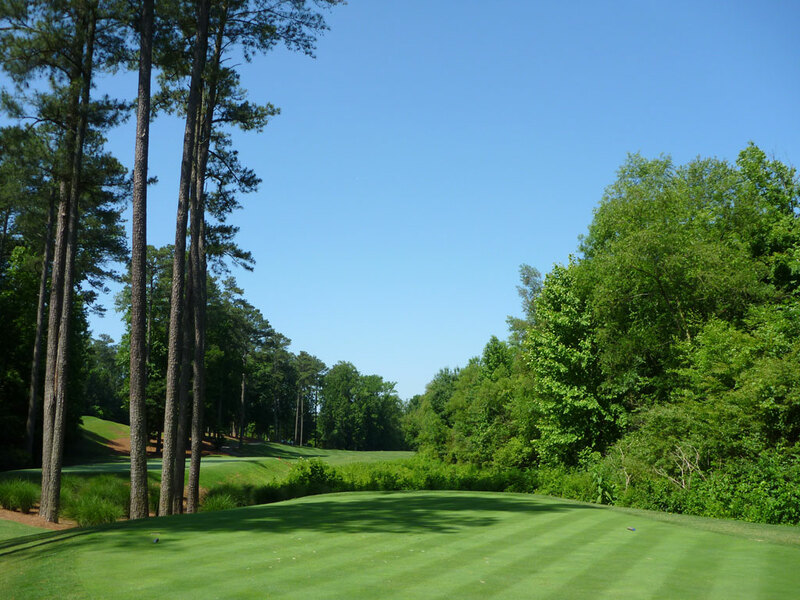 Accolades: Ranked 13th in Georgia on Golf Course Gurus' Best in State list. 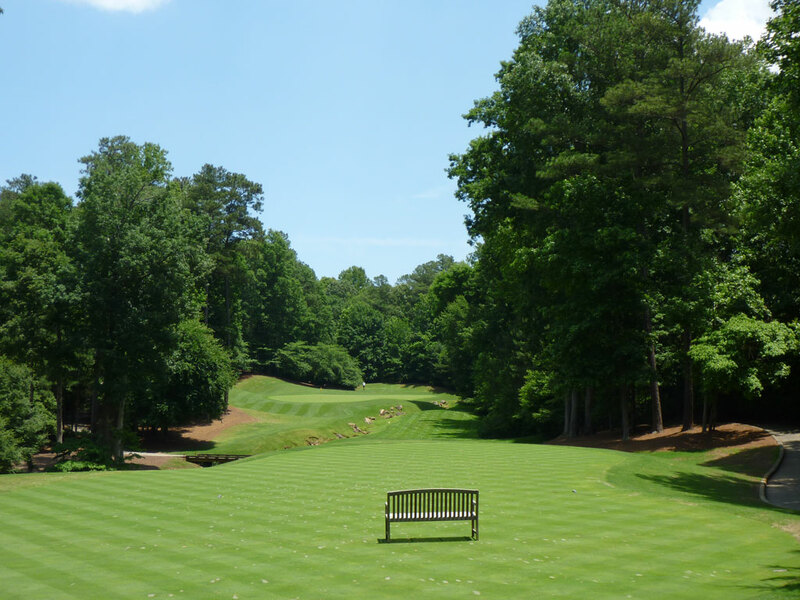 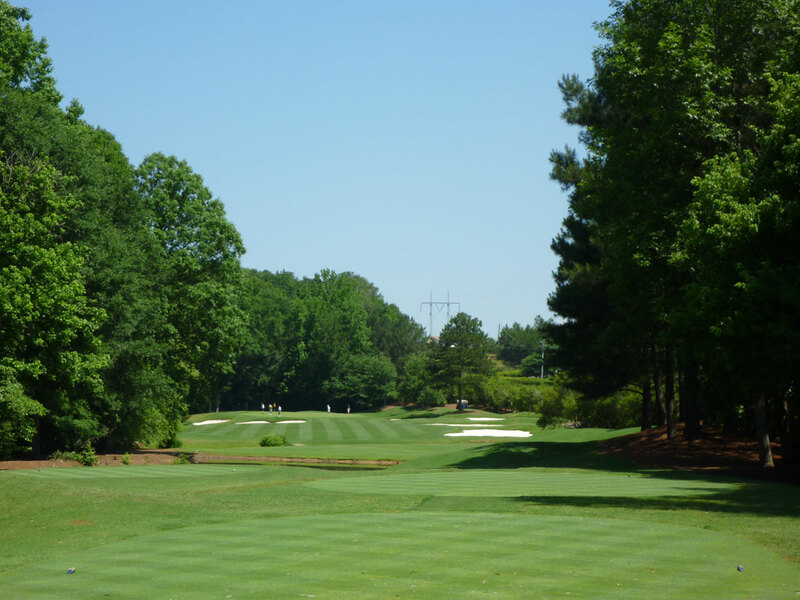 What to Expect: The Golf Club of Georgia is a high-end private facility located in the wealthy suburb of Alpharetta north of Atlanta. 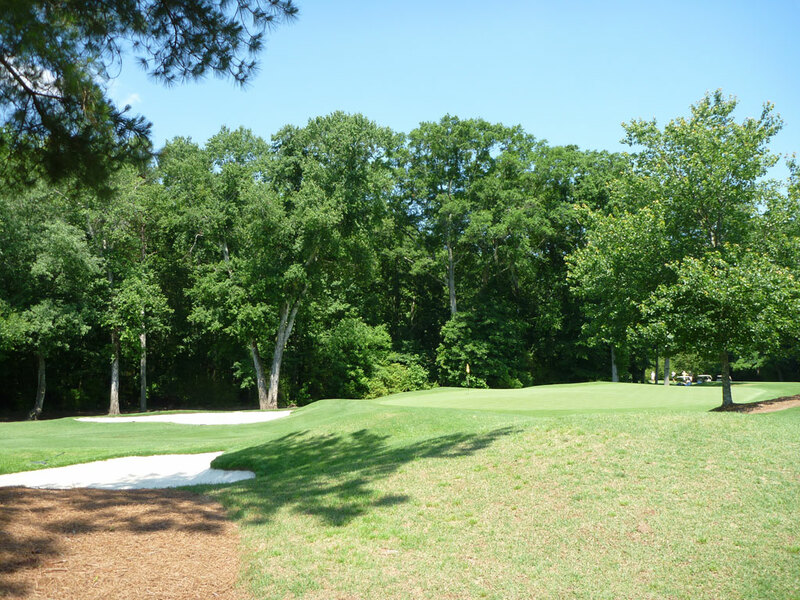 Creekside was the second course to go in and has a much different feel than Lakeside’s upland track. 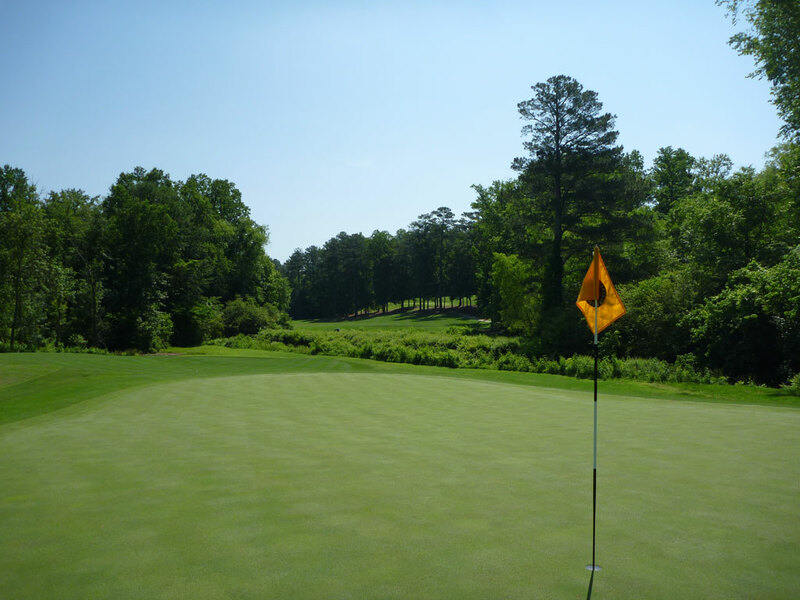 Creekside is carved through the lowlands and wetlands along Big Creek and boasts mounded fairways and challenging approaches in a Carolina style layout. 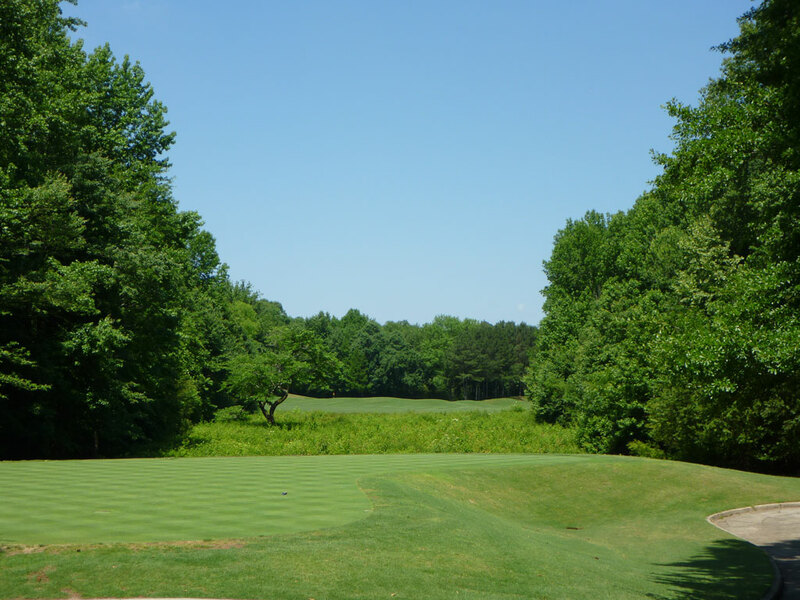 Creekside is generally considered the more difficult course with several forced carries over the wetlands and tougher landing zones to hit. 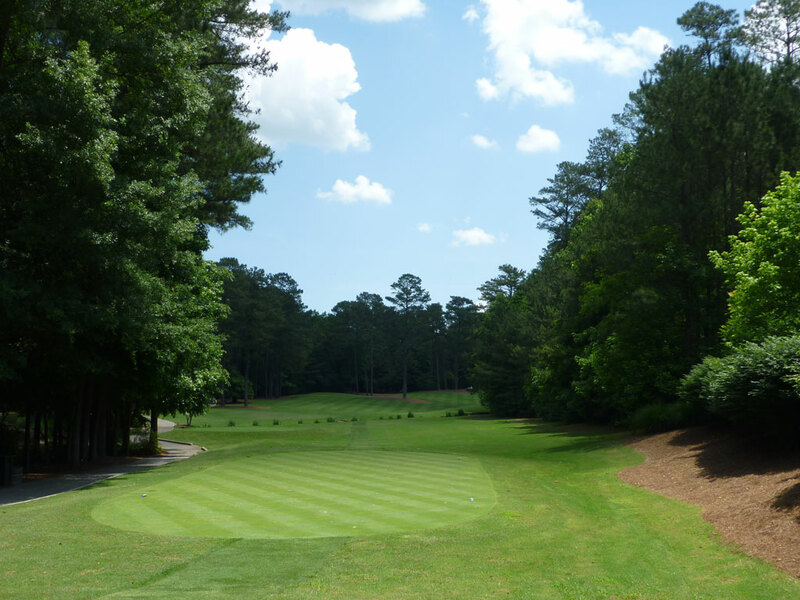 If you are looking for beauty then it is tough to compete with Lakeside, if you’re looking for a stout Carolina Low Country challenge then punch your ticket to Creekside.